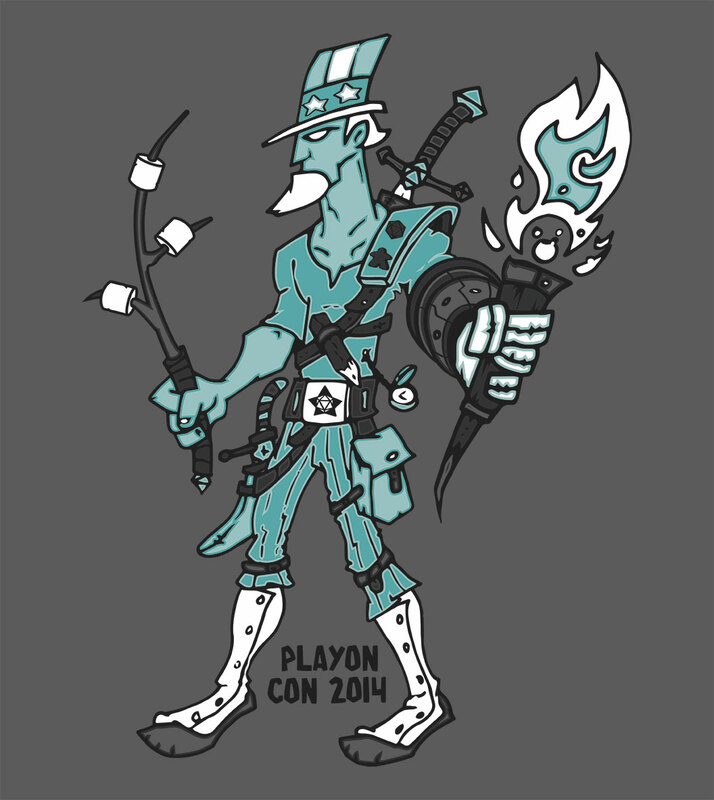 The PlayOn Con was back camping again this year. 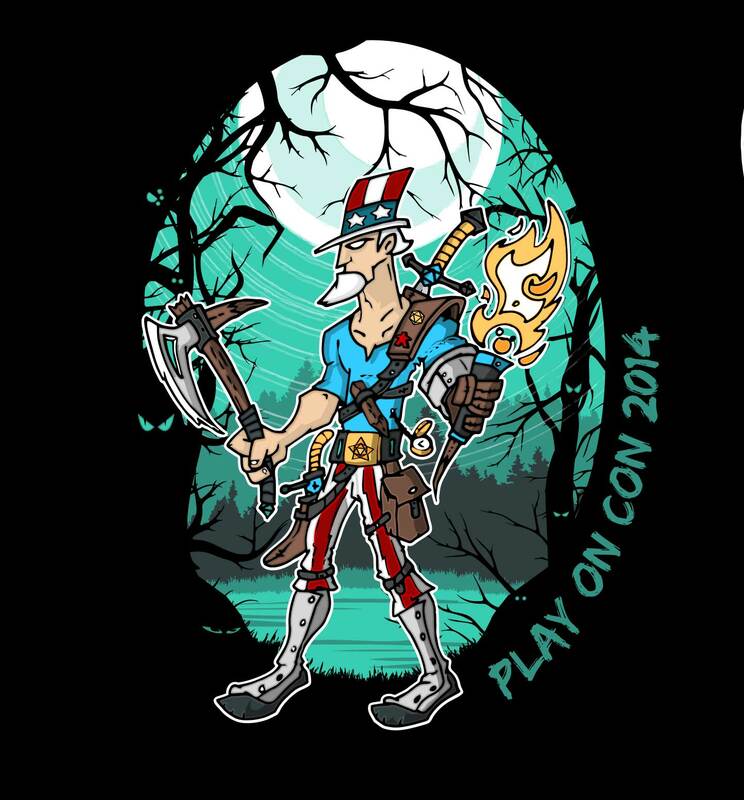 The idea for the premium shirt was a Van Helsing inspired monster hunter hero type for Uncle Sam. 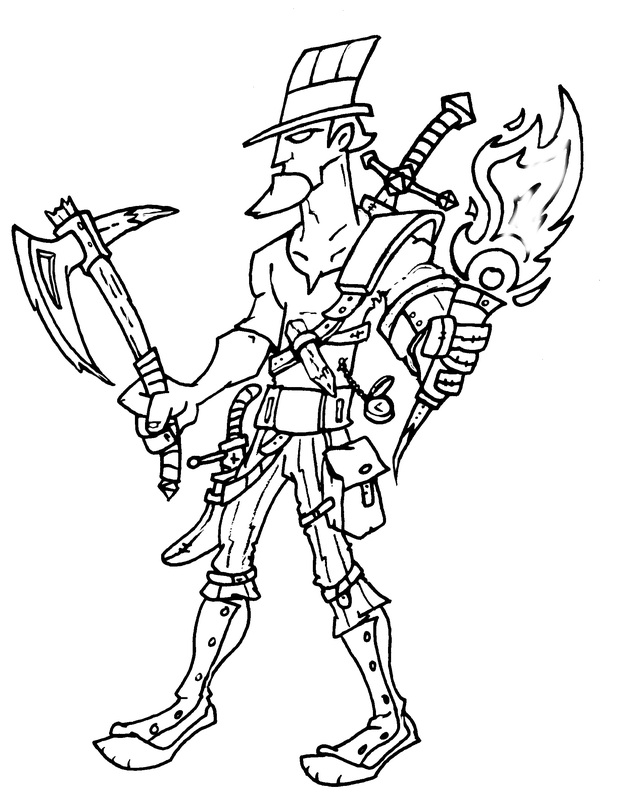 This was done in a dutone green for a spooky look on a dark base shirt. 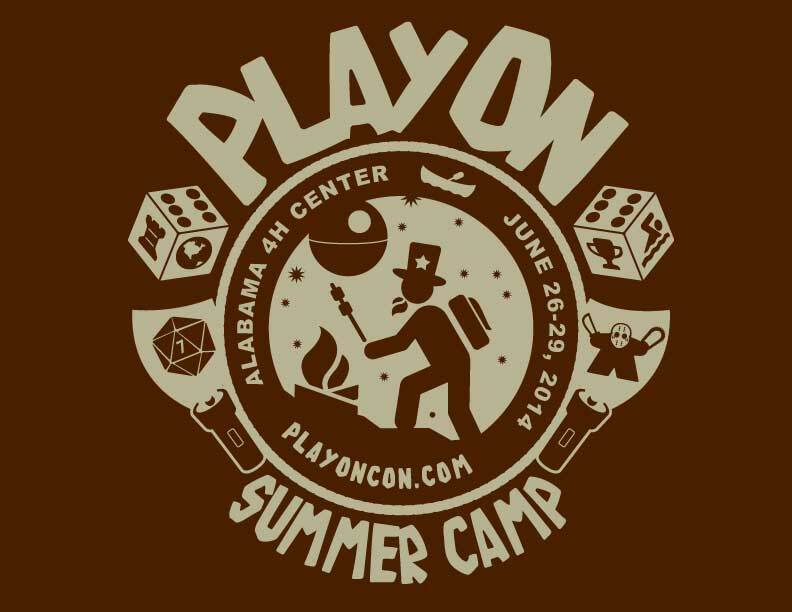 The theme for this year’s Play On Con was Battle Star Galatica. 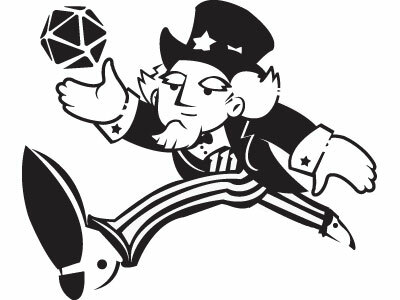 In order to keep with tradition Uncle Sam “Uncle POC” was infused with a cylon head. 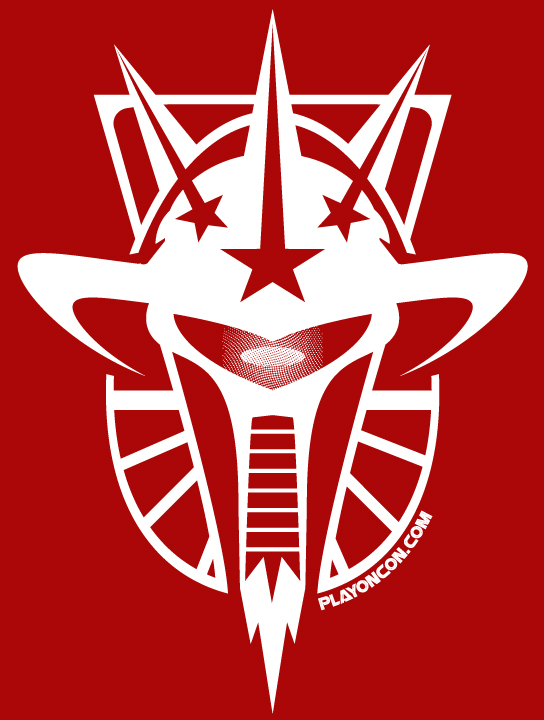 See if you can spot the cylon raider form in the brim of the hat, the Uncle Sam Top Hat silhouette, and Uncle Sam pointy beard. 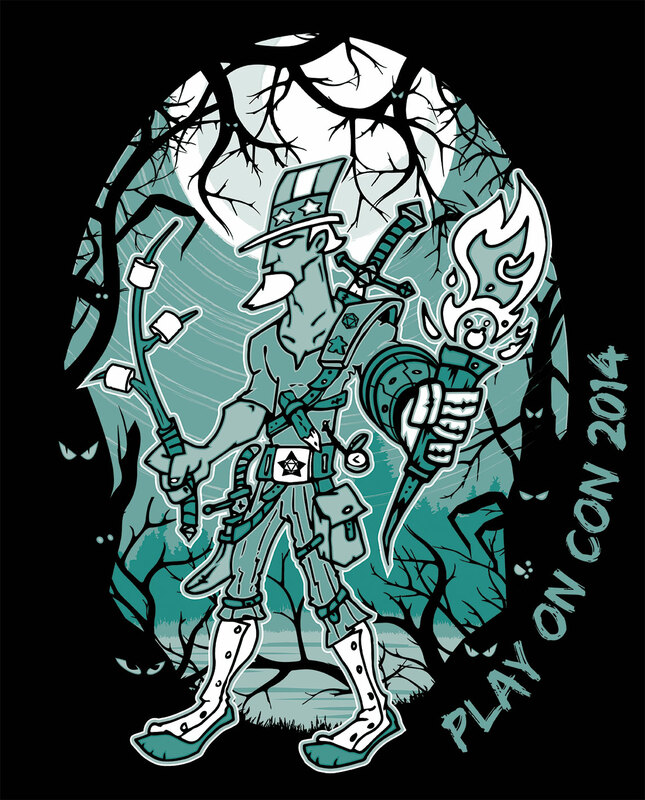 Not sure what color the t-shirt will be but the image sample looks to be a green this year. Enjoy!